International pop icon Britney Spears will be bringing her “Britney: Piece of Me” show to the UK’s most popular seaside resort this September. A celebration of one of the most illustrious careers in music history, the show will head to Blackpool’s Tower Festival Headland on Saturday September 1. 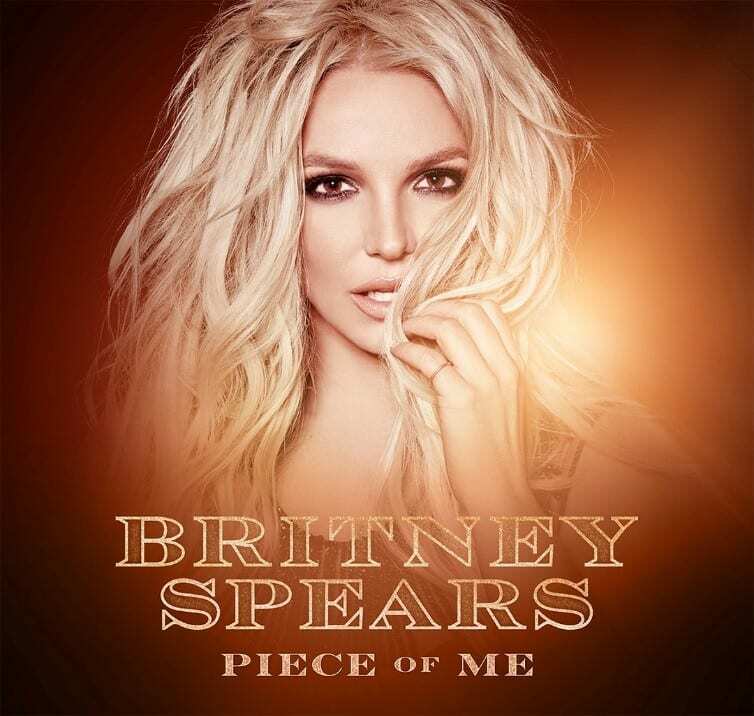 The announcement is due to overwhelmingly rapid sales of legendary pop icon Britney Spears’ exclusive last time ever, limited tour of her award-winning and record-breaking show, “Britney: Piece of Me.” Four additional European shows have been added due to demand, including a third show at London’s O2 Arena. The show will also now visit Paris, Birmingham and Blackpool. Fans can sign up to an EXCLUSIVE PRE-SALE link at www.visitblackpool.com giving them access to tickets 24 hours earlier from 10am Monday February 12. This exclusive US East Coast and European tour is the last time anybody will see the show. Britney’s UK dates are presented by live music promoters Cuffe and Taylor. Director Peter Taylor said: “Britney Spears is quite simply one of the biggest music stars in the world and we are delighted to be bringing her ‘Piece Of Me’ show to the UK. “The shows we announced last month have proved to be massively popular so today, due to overwhelming demand, we are announcing three extra dates. For one of those to be in Blackpool is fantastic and I cannot wait to see this international icon performing on arguably the most famous seaside promenade in the world.